EMMA WALTON HAMILTON is a best-selling children's book author, editor, educator and arts and literacy advocate. 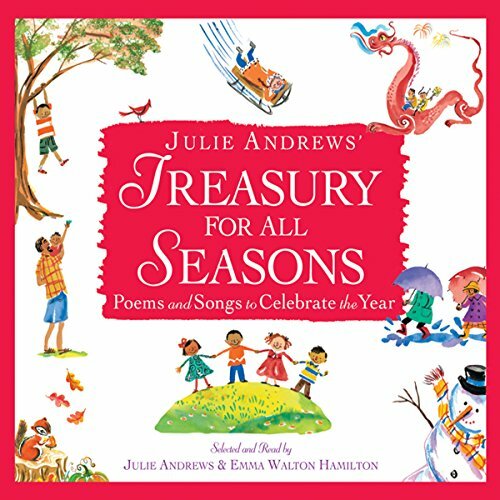 She has co-authored over twenty five children's books with her mother, Julie Andrews, seven of which have been on the New York Times best-seller list, including "The Very Fairy Princess" series (#1 NY Times Bestseller), "Julie Andrews' Collection Of Poems, Songs And Lullabies" (illustrated by James McMullan); the "Dumpy The Dump Truck" series; "Simeon's Gift"; "The Great American Mousical" and "THANKS TO YOU - Wisdom From Mother And Child" (#1 New York Times Bestseller). Emma's own book for parents and caregivers, "Raising Bookworms: Getting Kids Reading for Pleasure and Empowerment," premiered as a #1 best-seller on Amazon.com in the literacy category and won a Parent's Choice Gold Medal, silver medals from the Living Now and IPPY Book Awards, and an Honorable Mention from ForeWord Magazine's Best Book of the Year. Emma is a faculty member for Stony Brook Southampton's MFA in Creative Writing and Literature Program, where she teaches children's literature courses and serves as Director of the Children's Literature Fellows program. She is also Executive Director of their Young Artists and Writers Project (YAWP), an inter-disciplinary writing program for middle and high school students on Long Island. As the creator and host of the "Children's Book Hub" membership site (www.childrensbookhub.com), Emma provides resources, information and support for children's book authors and illustrators world-wide. She is also the creator of "Just Write for Kids! ", an online course in writing picture books (www.justwriteforkids.com). Emma serves as the Editorial Director for The Julie Andrews Collection publishing program, dedicated to quality books for young readers that nurture the imagination and celebrate a sense of wonder, and works as a freelance children's book editor, providing editorial evaluations, line-editing services and one-to-one mentoring. Her blog about writing for children, Emmasaries, can be found at http://www.emmawaltonhamilton.com/blog. A Grammy Award-winning voiceover artist, Emma has provided voicing for several children's audiobooks, including Gitty Daneshvari's "School of Fear," Patrick McDonnell's "Me...Jane," Nancy Tafuri's "All Kinds of Kisses," and "Julie Andrews' Collection of Poems, Songs and Lullabies" (2010 Grammy Award, Best Spoken Word Album for Children,) as well as for radio, television, theater and industrial spots. 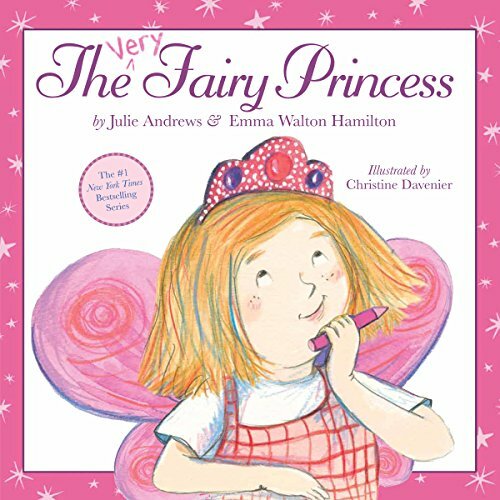 Emma is a member of the Author's Guild, The Dramatists' Guild, The Society of Children's Book Writers and Illustrators, the International Reading Association, SAG, AEA, AFTRA and ASCAP. She has served on the theater panel for the New York State Council on the Arts, as a National Ambassador for The Broadway League's "Kids' Night on Broadway", and as a trustee for the Morriss Center School in Bridgehampton, NY, and the Center for Therapeutic Riding of the East End (CTREE). An accomplished public speaker, Emma addresses arts and literary conferences, schools, universities and other groups on a regular basis about the value of, and synergy between, the arts and literacy. She lives in Sag Harbor, NY, with her husband, producer/actor Stephen Hamilton and their two children. For more information, visit www.emmawaltonhamilton.com.